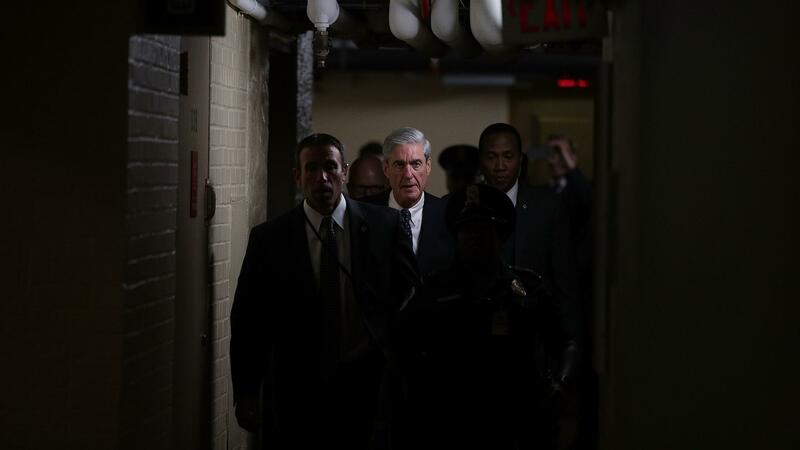 Newspaper reports about the agent's removal came just a day after Robert Mueller's team revealed a plea deal with a key figure in the Trump campaign — a sign the probe could be in a new phase. The office of special counsel Robert Mueller removed an FBI agent from the team investigating Russia's interference in last year's election and possible ties between the Trump campaign and Russia, the Washington Post and the New York Times both reported Saturday. Agent Peter Strzok exchanged politically-charged text messages with Lisa Page, who was also a member of Mueller's investigative team at the time; the messages expressed anti-Trump views, according to both newspapers. The DOJ's Inspector General's Office has sent the case of former Deputy FBI Director Andrew McCabe to the Washington, D.C., U.S. Attorney's Office, but it isn't clear what comes next. The special counsel’s team executed a search warrant on the former Trump campaign chair’s home.